WHOLE BODY HELP Children with cystic fibrosis can have lung disease, failed pancreases and fertility problems. Research in ferrets suggests that treating patients with a drug in the womb may protect against those issues. A drug that treats a rare form of cystic fibrosis may have even better results if given before birth, a study in ferrets suggests. The drug, known by the generic name ivacaftor, can restore the function of a faulty version of the CFTR protein, called CFTRG551D. The normal CFTR protein controls the flow of charged atoms in cells that make mucus, sweat, saliva, tears and digestive enzymes. 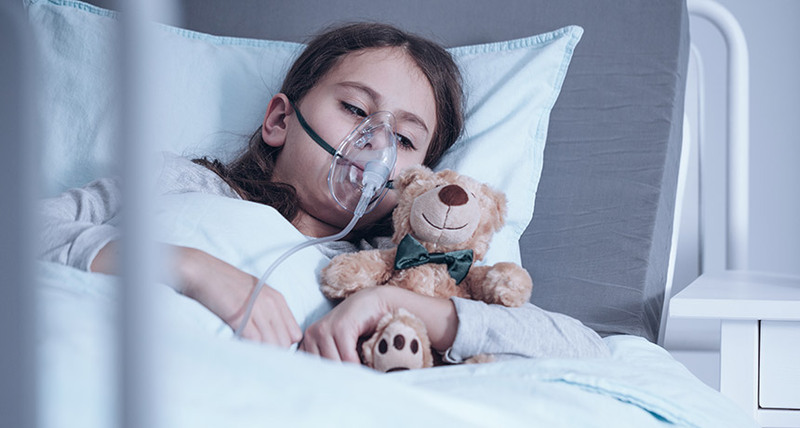 People who are missing the CFTR gene and its protein, or have two copies of a damaged version of the gene, develop the lung disease cystic fibrosis, as well as diabetes, digestive problems and male infertility. Ivacaftor can reduce lung problems in patients with the G551D protein defect, with treatment usually starting when a patient is a year old. But if the results of the new animal study carry over to humans, an even earlier start date could prove more effective in preventing damage to multiple organs. Researchers used ferret embryos with two copies of the G551D version of the CFTR gene. Giving the drug to mothers while the ferrets were in the womb and then continuing treatment of the babies after birth prevented male infertility, pancreas problems and lung disease in the baby ferrets, called kits, researchers report March 27 in Science Translational Medicine. The drug has to be used continuously to prevent organ damage — when the drug was discontinued, the kits’ pancreases began to fail and lung disease set in. Cystic fibrosis affects about 30,000 people in the United States and 70,000 worldwide. But only up to 5 percent of patients have the G551D defect. Other researchers are testing combinations of three drugs, including ivacaftor, aimed at helping the roughly 90 percent of cystic fibrosis patients afflicted by another genetic mutation that causes the CFTR protein to lack an amino acid (SN: 11/24/18, p. 11). Those drug combos, if proven effective, might also work better if administered early, cystic fibrosis researcher Thomas Ferkol of Washington University School of Medicine in St. Louis writes in a commentary published with the study.